After years installing and repairing heating and cooling systems, we have found American Standard Products to be some of the best available. 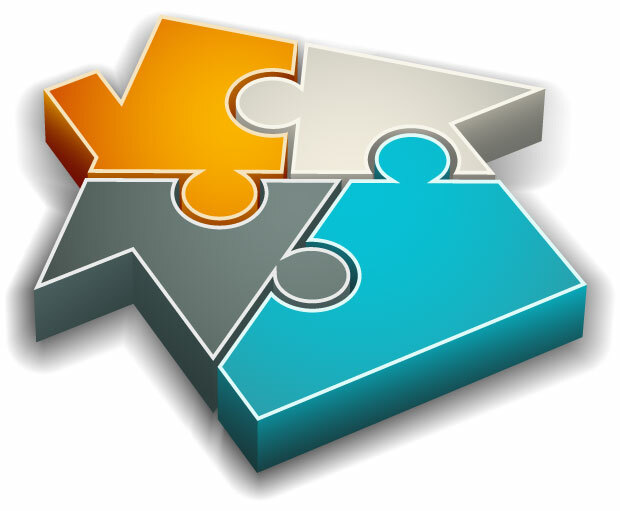 They offer a wide selection of options, at affordable prices. 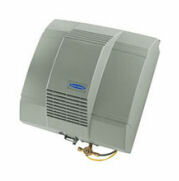 Though we can install any make or model, we tend to steer customers to American Standard. Efficiently keeping your home as warm and cozy is a priority here in Northeast Wisconsin. American Standard offers natural gas, propane and oil furnace options so that you can select the right heating system for your home that will be efficient, reliable, and offer long-lasting comfort. We will explain the benefits of each type and help you to decide which one is best for your home. When people think Wisconsin, they think "Frozen Tundra". Those of us that live here know that it can get hot in the summer. 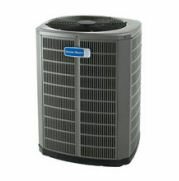 Staying cool and comfortable inside your home can be achieved with a central air conditioner. The American Standard home air conditioning units help to keep your home cool on even the hottest days, with reliability and efficiency you can count on for years. Do you find yourself getting shocks when you touch metal objects in your home? Or, maybe your skin feels drier than usual. These are signs that your home is too dry and humidifiers help make that dry air more comfortable by boosting your indoor humidity level. If your home is like most, temperatures will often fluctuate from one room to the next. Many factors can affect the temperature in a room - windows, sunlight, activity, cooking, etc. 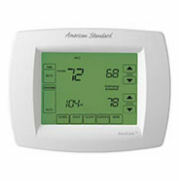 With zoning systems from American Standard, you can better control these temperature fluctuations and help to ensure every room in your home is comfortable. No longer do you have to deal with the dial thermostat that needed to be adjusted several times a day. 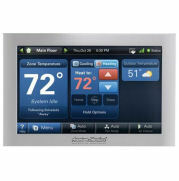 We can install a programable thermostat that allows you to set temperature based on time of day and day of the week. These thermostats will pay for themselves with energy savings and make your home more comfortable, without thinking about it. Are you concerned about the quality of the air your family is breathing at home? Installing an American Standard air purifying system will help to filter out spores, dust mites, allergens, and other harmful particles in the air. 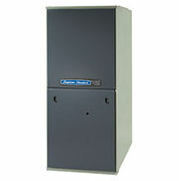 The system removes up to 99.98% of allergens from the filtered air. 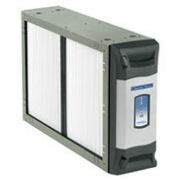 It can catch particles down to 1 micron in size, and is 8 times more effective than the best HEPA room appliance. It's more than 100 times more effective than a standard 1 inch throw away filter or ionic room type appliance, and uses a reusable filter.